Lamp of Peace award 2019 STC Cambridge Award STC Annual Christmas Party 2018 STC English Day 2018/2019 STC Grandparent's Day 2018 STC World Cities Day STC Terra Santa Kindergarten Celebrates Arab Child Day Event 2018/2019 STC Terra Santa College Celebrates St. Francis Assisi Fest. STC The outstanding students' award ceremony at STC STC First Day at Terra Santa College 2018/2019 STC The Graduation Ceremony of STC Kindergarten 2017/2018 STC The Annual Concert for Terra Santa College 2017/2018 STC The 70th Graduation Ceremony of the Terra Santa College STC KG1's Event for Mother's Day STC Terrasanta College Pre-K Inauguration extension ceremony STC Annual Christmas Party 2017 STC Charity Corner at Terra Santa College STC English Day 2017 STC First Communion Ceremony Mass STC Terra Santa Kindergarten Celebrates Grandparents' Day. STC Costume Day at Terra Santa Kindergarten STC Preschool Fathers' Breakfast STC Film about Terrasanta College and its new building/ 2017 STC Memories of Terrasanta College - Amman - in Pictures STC Terra Santa Kindergarten Celebrates Grandparents' Day. 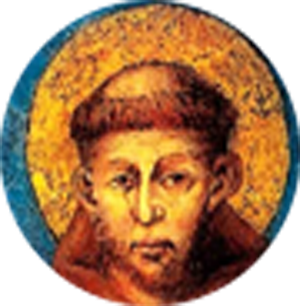 Saint Francis of Assisi, born Giovanni di Pietro di Bernardone, but nicknamed Francesco 1181– October 3, 1226) was an Italian Catholic friar and preacher. 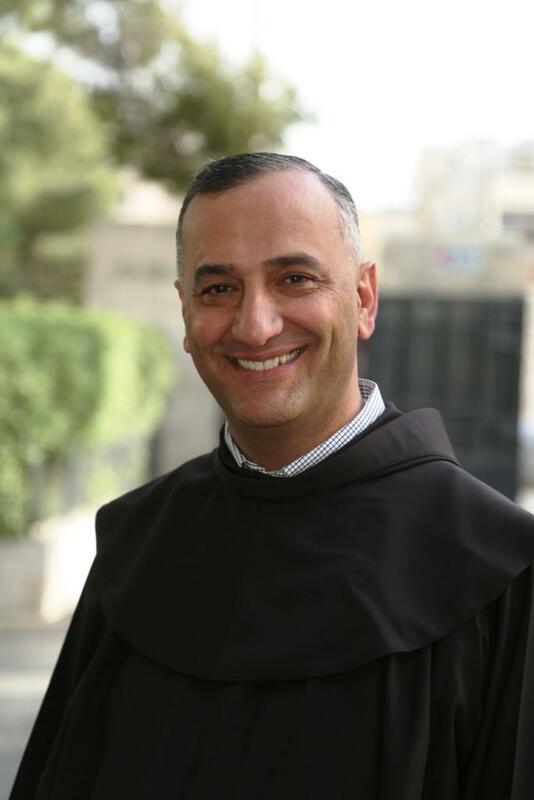 The Franciscan Presence in the Holy Land, has been prepared by the current Custodian, Fr. Pierbattista Pizzaballa, OFM. WHO ARE WE? When asked by curious people, "Where are you from? ... What Order do you belong to?" St. Francis and his early companions answered with simplicity. 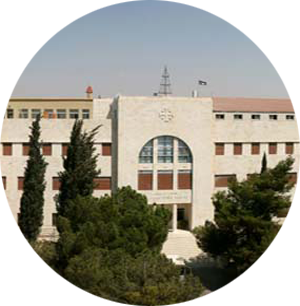 The school of Terra Santa is one of the two ethnic schools of the Maronite Community. It has its origins in 1641 when a team of Franciscan monks decided. With the advent of the Internet and the information revolution, it becomes necessary for our students to incorporate internet facilities in our classrooms, which are available at our school for all levels of students, and provide them with an interactive environment that motivates them to think critically and understand rather than just memorize. Due to a comprehensive plan for development and modernization, the college has updated its website and introduced the E-School System in the scholastic year 2017/2018. These developments help to provide students with information and guide them from being information consumers to creators of knowledge. Moreover, they are important to help teachers and parents to monitor students’ performance. It is my pleasure today to launch the college website (www.terrasanta.edu.jo) and start the E-School system as well. I hope that students, teachers and parents will express their ideas and make their suggestions known so as to develop the project, the project of the new generation. I really feel fortunate to be part of a school culture focused not only on student learning, a commitment to high expectations and collaboration, but also helping students be the best they can be. It is our intention to carry on these important developments and practices, so our students will acquire the critical thinking skills to become active leaders in the 21st century. Finally, I would like to express my thanks to all teachers, students and parents for their cooperation and contribution. 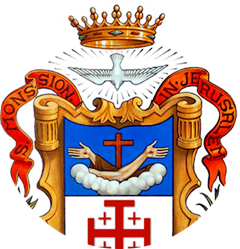 My sincerest appreciation also goes to the Custodian of the Holy Land, Father Francesco Patton, and his council for their support and encouragement of the development plan at the college. 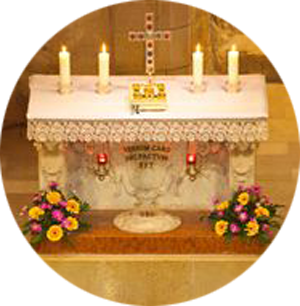 This support helps the college to comply with Saint Francis’ mission, the mission of love and mankind service. Also, I would like to express my deepest appreciation to the former principals who dedicated their lives to raising the successive generations. My gratitude is also extended to all former and current teachers whose performance and loyalty are really appreciated. Last but not least, I would like to express my pride and admiration for all our graduates who are real ambassadors of the college all over the world. God bless you all. God bless our country and God bless our beloved King, King Abdullah II.